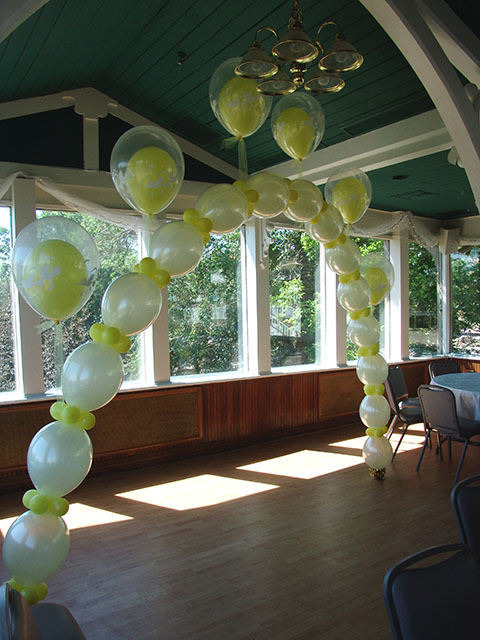 We can make a balloon arch out of almost any kind of balloon. 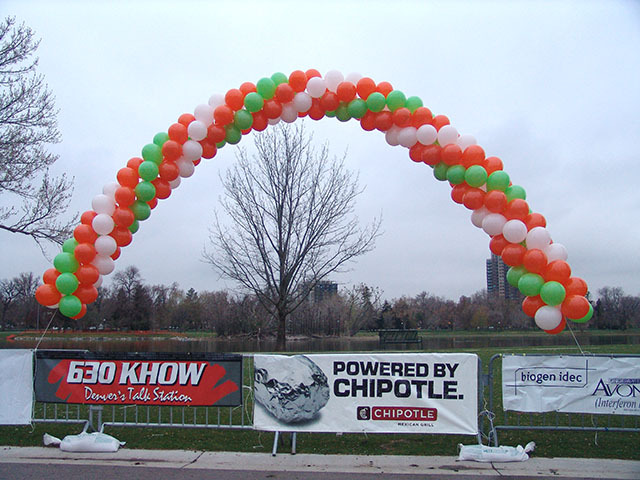 Whether it’s moon shaped mylars or Link-O-Loons. 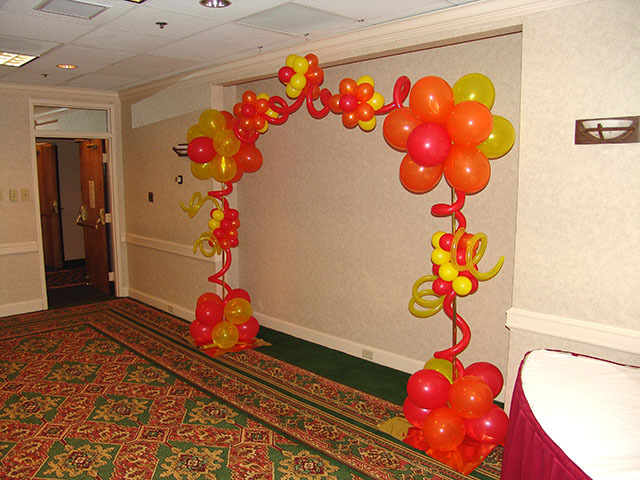 Here are a couple balloon arches that were custom made for our clients. 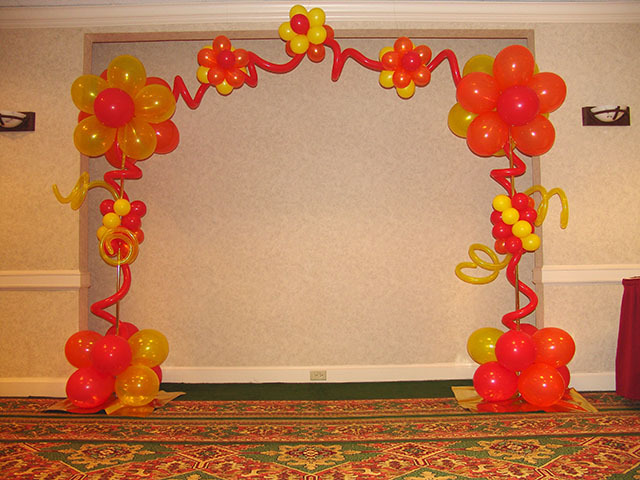 Here we used the customers specific colors and created an awesome Balloon Flower Arch. 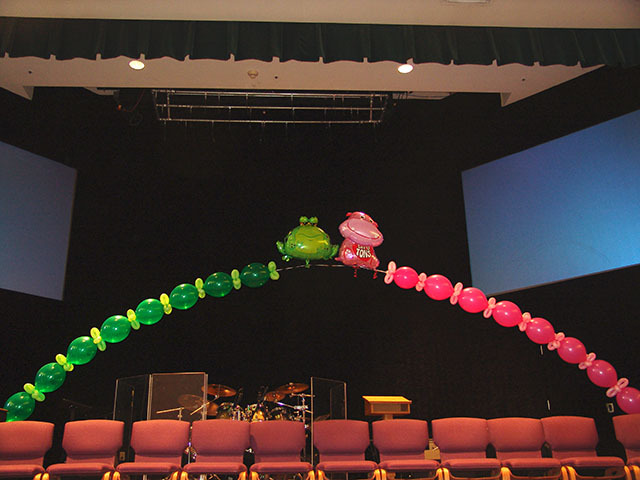 We can create almost any kind of balloon arch for almost any kind of event. 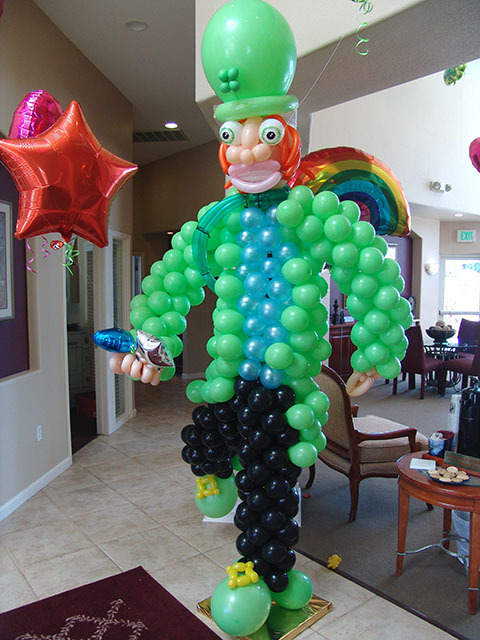 Here is a great way to get in the mood for St. Patricks day. 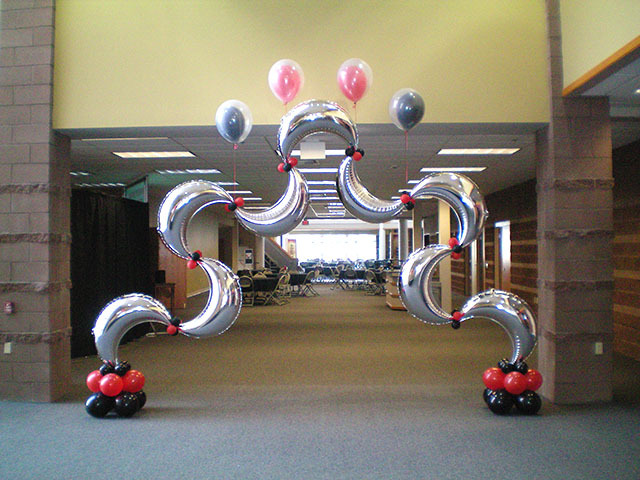 A ‘Lucky’ balloon sculpture and all his magical shaped mylars. 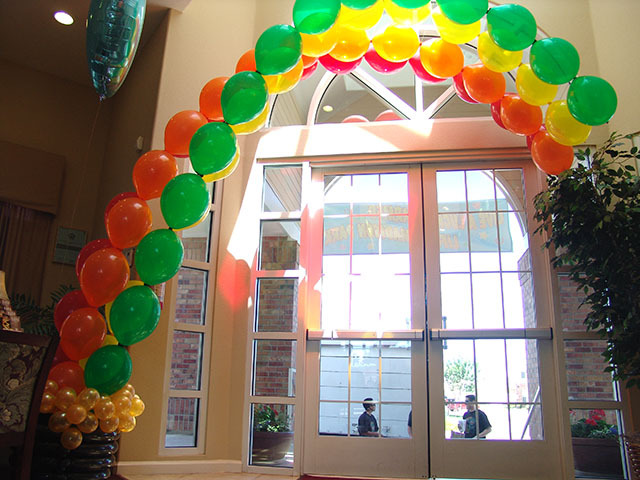 And you can’t have ‘Lucky’ without his balloon pot of gold arches.